Roald Dahl (1916-1990) was born in Wales to Norwegian parents. A prolific writer, he was a member of the British Royal Air Force, during World War II. He was known as a flying ace. After the war, he became a writer who gained world-wide admiration. His stories for children are still being made into films. 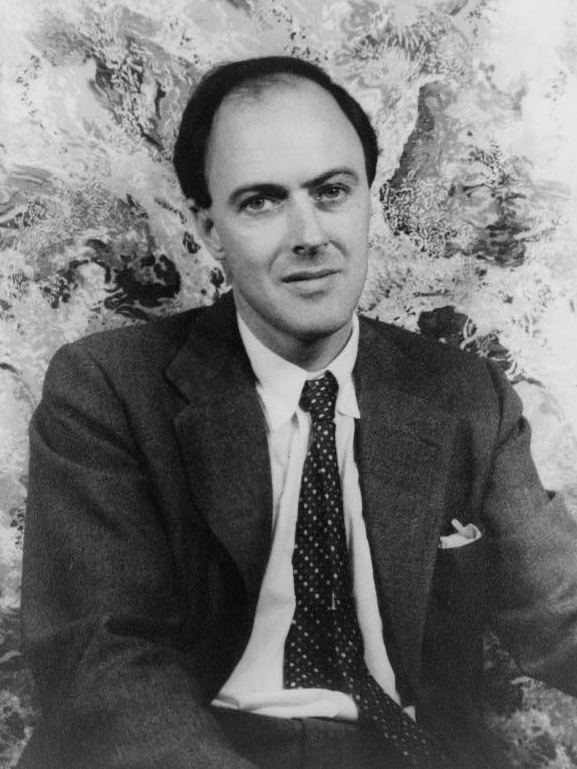 Dahl believed that young people need to experience life to really grow and thrive. He was concerned that watching too-much television worked against actualizing a child's potential. He made his feelings known about that in a poem called "Television." This reading - of his famous poem - is by Carole Bos (creator of Awesome Stories). As you listen, think about the following points. ISSUES AND QUESTIONS TO PONDER: Dahl is annoyed that people - including children - watch too much television. Do you agree, or disagree? Why, or why not? As a writer of books - particularly children's books - Dahl would have wanted his books to sell well. Do you think that desire has anything to do with concerns he expresses in this poem? Why, or why not? Do you think Dahl is being extreme when he recommends that television sets should be tossed-out of our homes? Is there a balance which could be struck between watching television and reading books? What would that balance be? Do you think the same comparisons can be drawn between other forms of entertainment - such as video games - and reading? Does moderation - in all things - fit into the equation of daily life? How? "Television," a poem by Roald Dahl, copyright Roald Dahl, all rights reserved. Provided here as fair use, for educational purposes, and read by Carole Bos (creator of Awesome Stories). Bos, Carole "Television - By Roald Dahl" AwesomeStories.com. Oct 07, 2013. Apr 19, 2019.